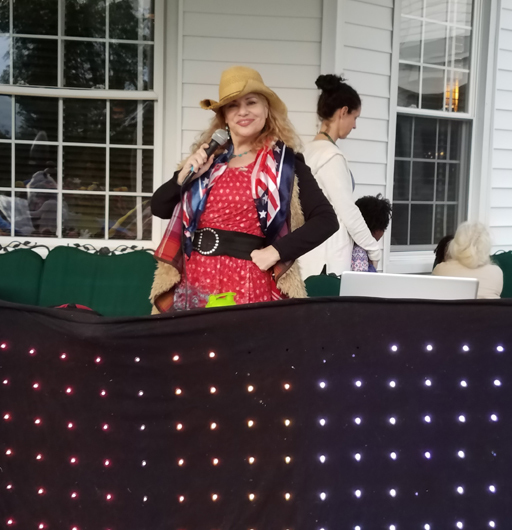 Rigo Music has been in business for over 25 Years and has performed at over 5,000 parties of every type, building the experience and confidence that makes for a successful event. 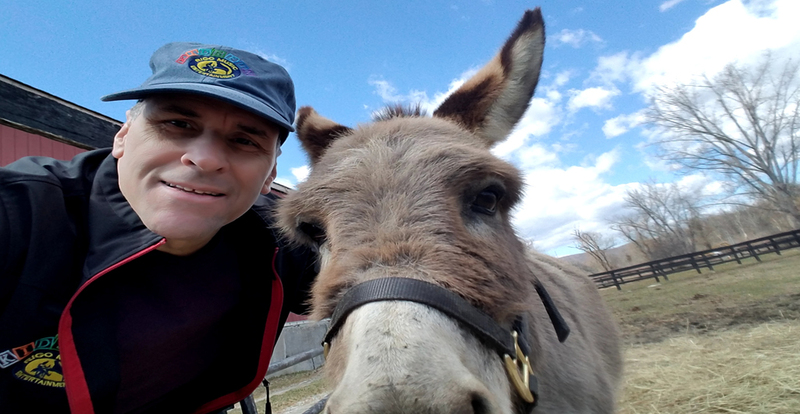 Over the past 20 years, we have developed our Kids Fun Division into one of the most successful companies in the Tri-State area. Our lively shows include interactive musical performances that are sure to delight any age group. From top-100 chart hits to classic children’s songs, the variety of music will hold everyone’s attention for hours. Our audiences are always entertained by our karaoke parties for kids and adults. 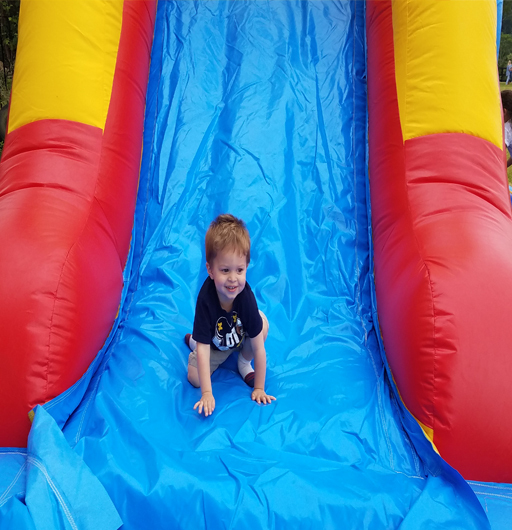 Our Kids Fun Division offers a wide range of kids party entertainment services, including musical entertainers and party favorites such as jugglers, magicians, and face painters. 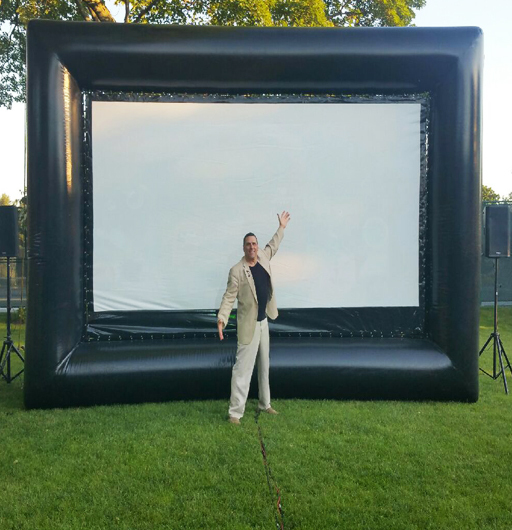 Our theme parties and outdoor inflatables are always a hit. 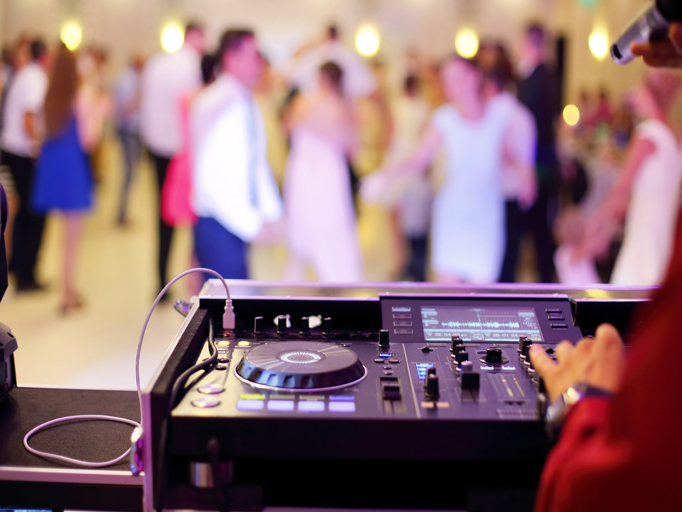 We customize all parties to our clients’ requests based on guests’ ages, party location, and occasion. 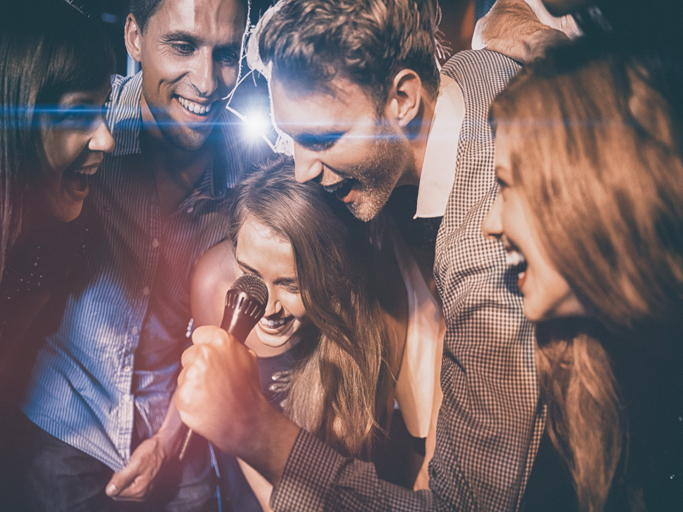 The Rigo Music Division has some of the best bands in the Tri-State area, as well as a top notch State of the Art DJ & Karaoke department. 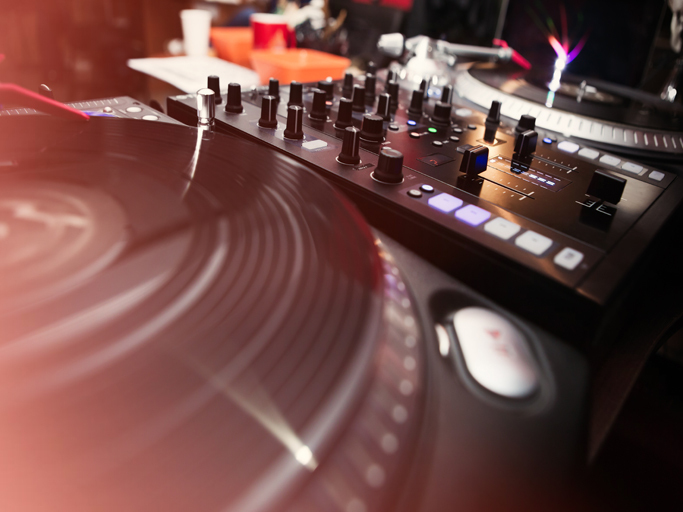 We also offer combinations of both a live band and a DJ, such as our ever popular "BEST OF BOTH WORLDS" package. Whether you're planning a small gathering or a big extravaganza, our party planners will help you customize a package to meet your needs. 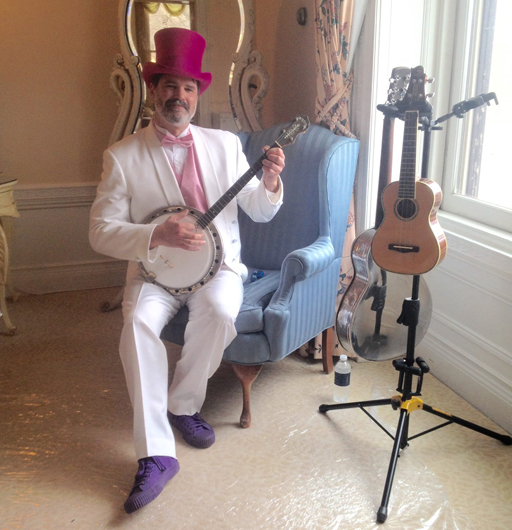 We offer entertainment for a wide variety of party styles with performers of all genres. Beth Z. review from Yelp!